Anything you cook in your kitchen can be cooked in an Italy Imported wood fired oven - and more! From homemade bread to the Sunday lunch, you can even do an entire hog roast. You can also use our wood burning ovens to barbeque - it’s very easy using our BBQ grill. Our ovens can also be used as smokers - the possibilities are almost endless. 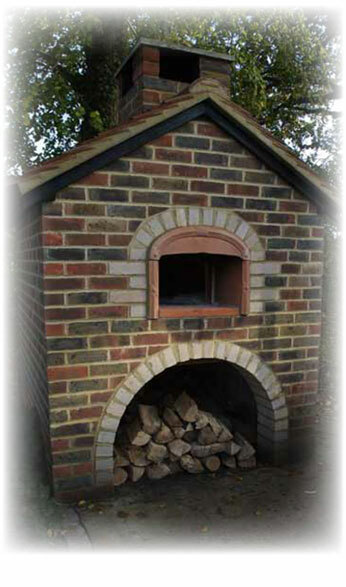 Italy Imported ovens are handmade to order in Tuscany and are very different from other wood fired ovens. Made in 100% terracotta, they get hotter quicker and stay hotter longer. We also offer a bespoke service where you can have your oven personalised with an inscription of your choice.